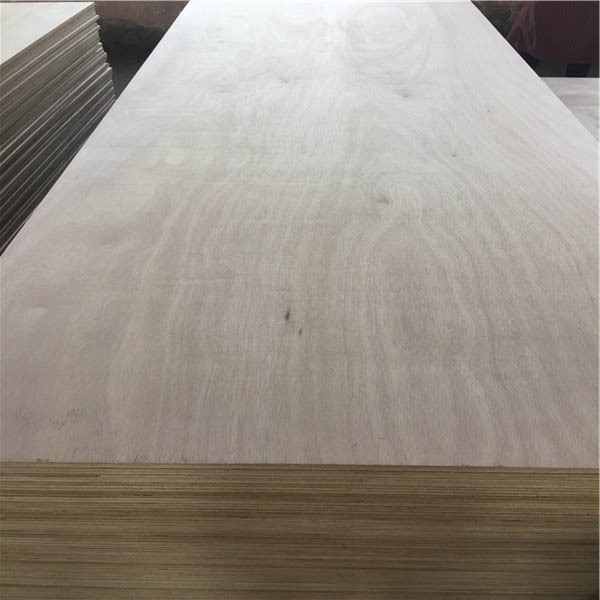 Marine plywood is manufactured from durable face and core veneers, with few defects so it performs longer in both humid and wet conditions and resists delaminating and fungal attack. Its construction is such that it can be used in environments where it is exposed to moisture for long periods. Each wood veneer will be from tropical hardwoods, have negligible core gap, limiting the chance of trapping water in the plywood and hence providing a solid and stable glue bond. It uses an exterior Water and Boil Proof (WBP) glue similar to most exterior plywoods. Marine plywood can be graded as being compliant with BS 1088, which is a British Standard for marine plywood. There are few international standards for grading marine plywood and most of the standards are voluntary. Some marine plywood has a Lloyd's of London stamp that certifies it to be BS 1088 compliant. Some plywood is also labeled based on the wood used to manufacture it. Examples of this are Okoume or Meranti.